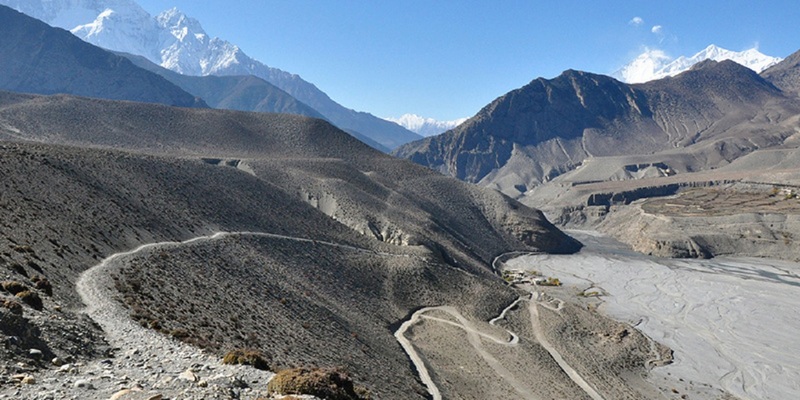 The physical beauty along the Jomsom - Muktinath trek is breathtaking. The scenery of the trail ranges from forests of brilliant red rhododendrons to rocky cliffs and desert of Mustang. 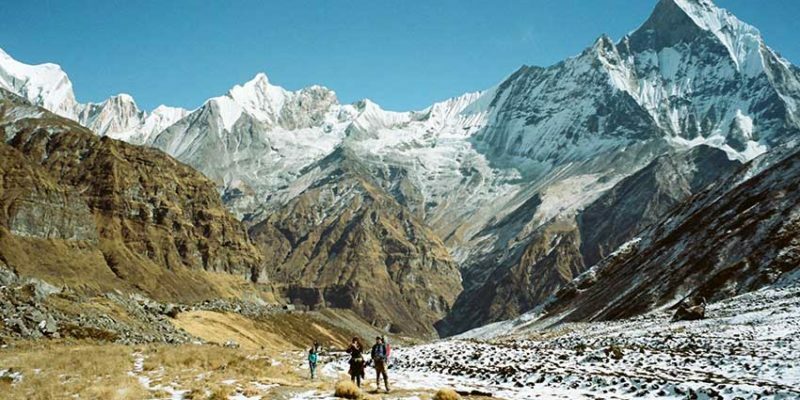 The trail follows the Kali Gandaki River. This river forms the largest gorge in the world, on one side lies the Annapurna mountain range and on the other side is Dhaulagiri. 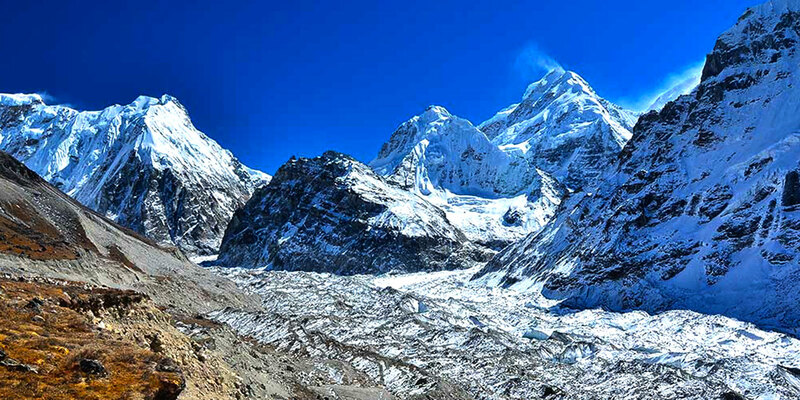 Between the two ranges, there are views of 8 of the 20 highest mountains in the world. The Kali Gandaki is a quarter of a mile wide river bed; during the winter the river is practically dry, but during the summer monsoon it fills with rain water and melting snow. You can find fossils in the banks of Kali Gandaki river which is the sacred rocks for Hindus to pray. 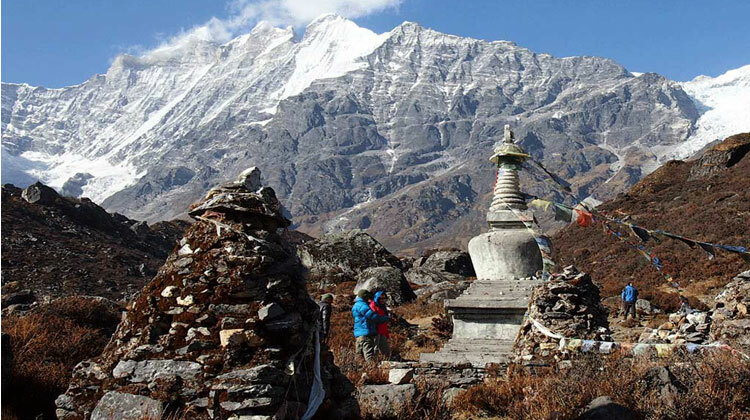 The culture among the trail is rich (mixture of Hindu and Tibetan Buddhism). The trail weaves through the Lower Mustang region of Nepal, ending at the village of Kagbeni, a Tibetan influenced village filled with prayer wheels, chortens and a Buddhist monastery. The trail's highest point is Muktinath at 3800 mtr, a holy site of temples sacred to both Buddhists and Hindus for centuries.